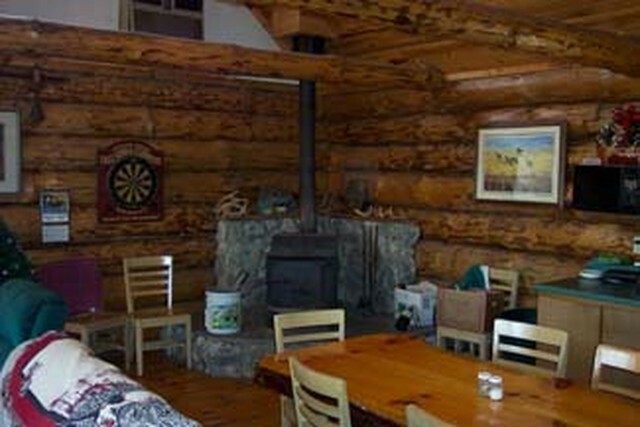 “The Cabin” Hunting Lodge – All Hunts Include Deluxe Accommodations. Your stay with us starts on Sunday afternoon at 4 o’clock. 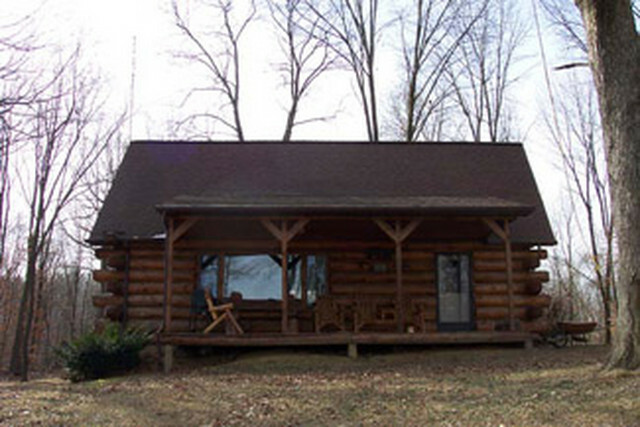 Our log cabin lodge is located in the middle of a beautiful oak and hickory forest that is loaded with wildlife. 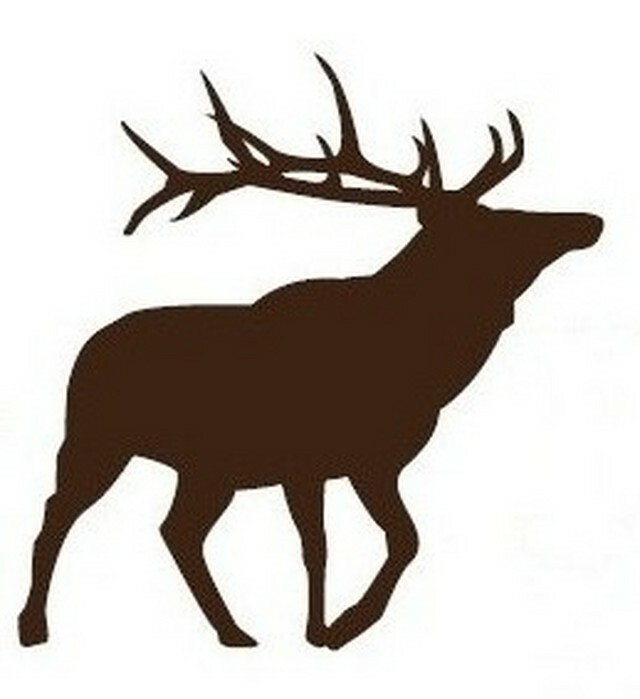 It is great to step out on the front porch to see the deer in the front field and the Giant Canadians flying overhead. 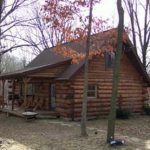 Squirrels scamper continuously around the cabin yard and will alert you when a frisky coyote or a wild gobbler enters his territory! 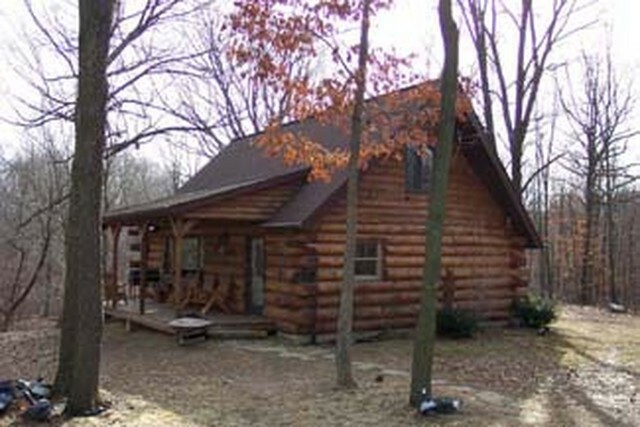 We are located on the high bluffs of the Illinois River. 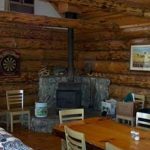 Our part of the world is well-known for Giant Whitetail, excellent fishing, and an abundance of water foul!After a long day of pursuing your animal at Trophy Ridge Ranch, you’ll feel right at home in our beautiful log cabin. 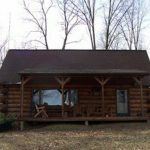 Cabin is fully furnished and includes a full kitchen, full bath with shower, wood stove, porch, and loft. Regulations: No smoking in cabin. 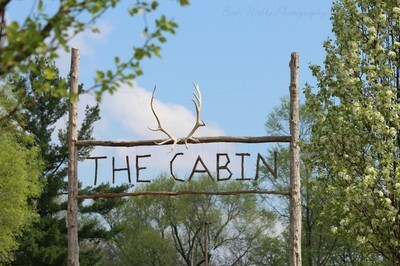 A $100 deposit on the cabin must also be paid upon arrival. This deposit will be refunded upon inspection at check-out. Check-In after 4:00pm CST on Sunday. Check-Out by 4:00pm CST on your last day. 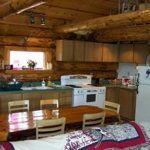 Meals and Housekeeping are also available at $100 per day for one hunter, $120 per day for two hunters, or $140 per day for three hunters. Expect hardy meals! 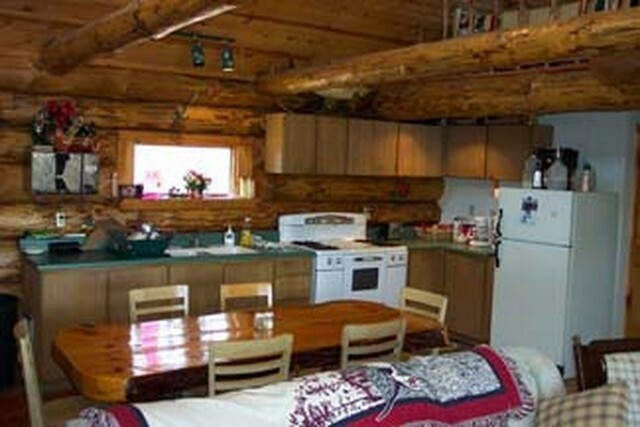 Payment for meals and housekeeping can be made upon arrival.